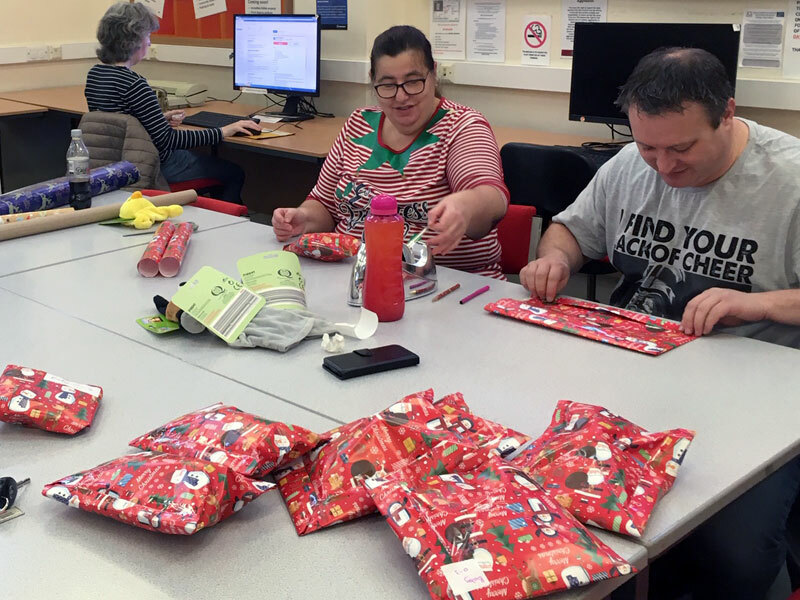 Volunteers from BMBC Business Delivery team based at Gateway Plaza spent a full day volunteering at Thurnscoe Library to support Big Local Thurnscoe ahead of our ‘Christmas Cracker’ event. 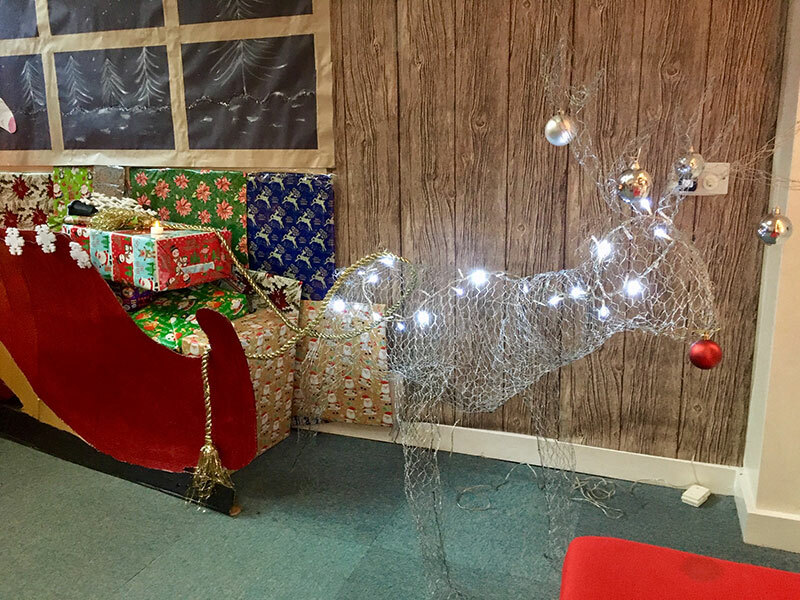 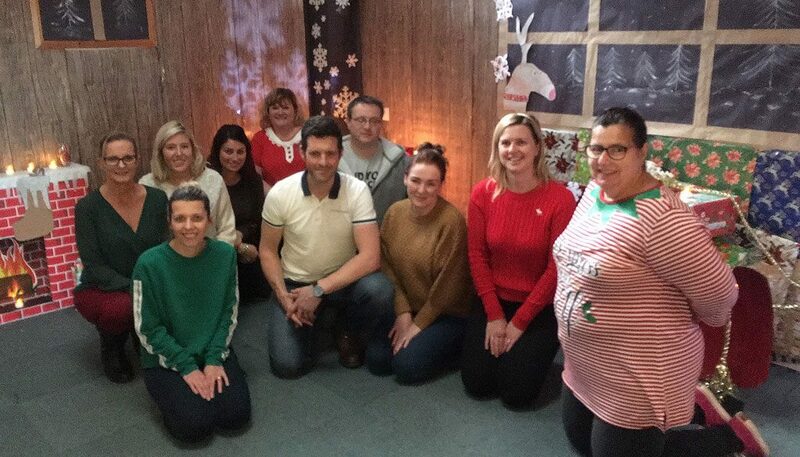 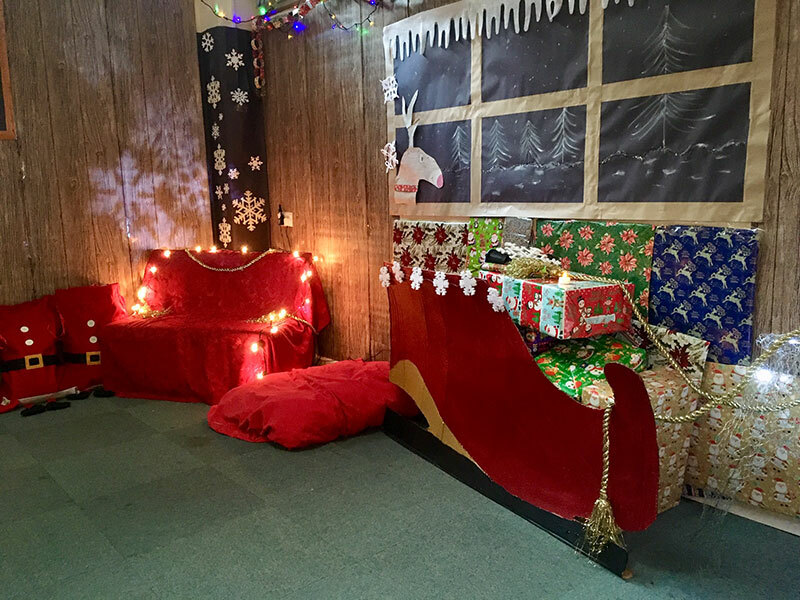 Tasks included turning a meeting room into Santa’s Grotto, putting up 2 Christmas trees and wrapping up over 200 presents! 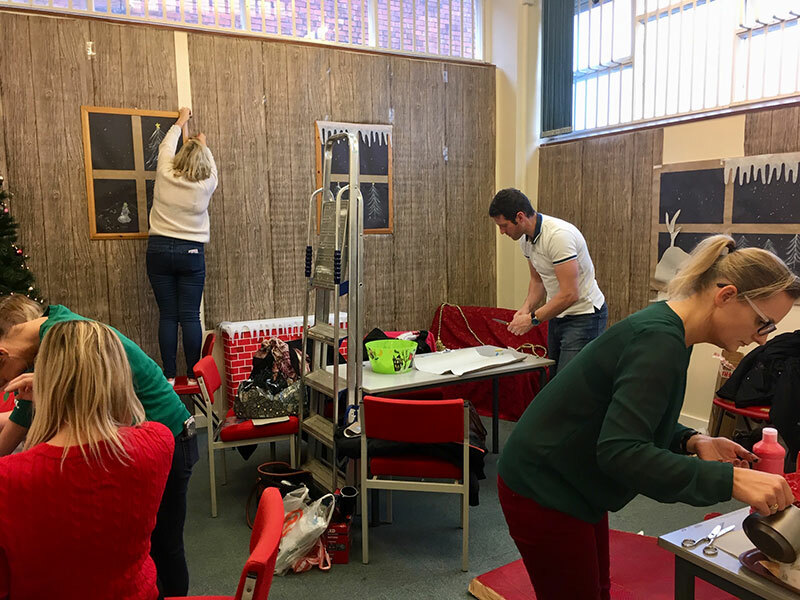 Volunteers spent the whole day working as a team to complete the transformation ahead of the event on Saturday 1st December. 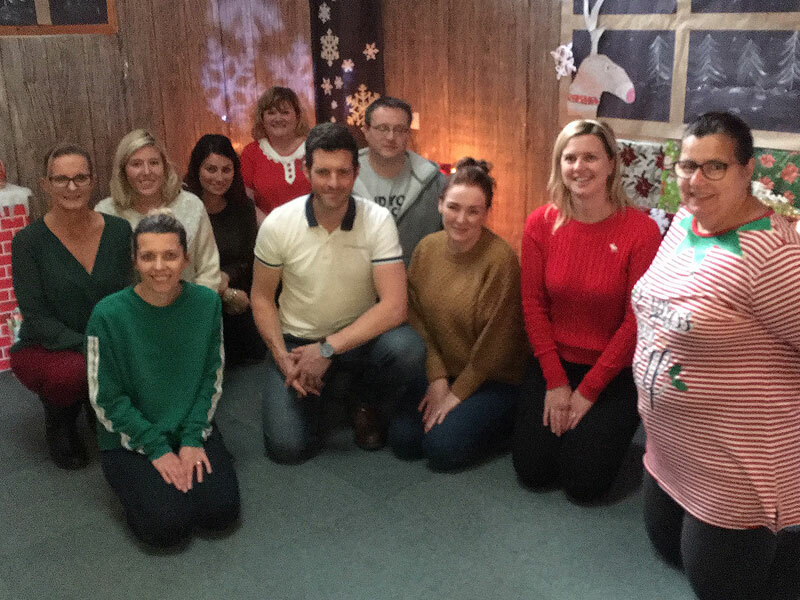 The team were fantastic and carried out all the tasks with great enthusiasm. 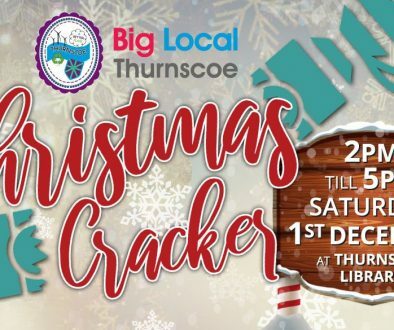 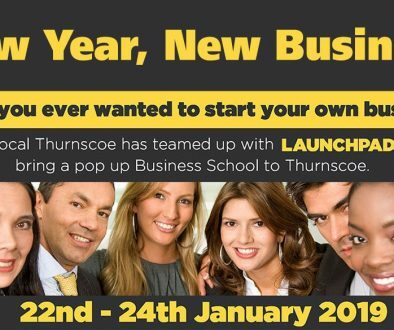 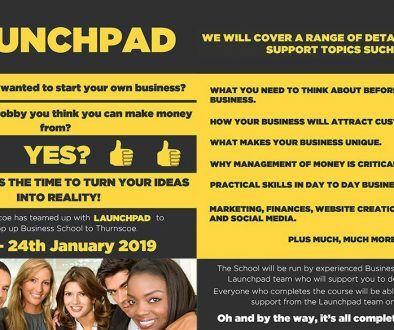 Whilst we have an amazing team of Big Local Thurnscoe volunteers, we just don’t have the time to do everything and we are so grateful to Victoria Oliver and her team for choosing us as their organisation to support this year.